Malaysian based e-logistics delivery service Easyparcel.my looks to be the first high profile casualty of disgruntled Indonesian hackers. 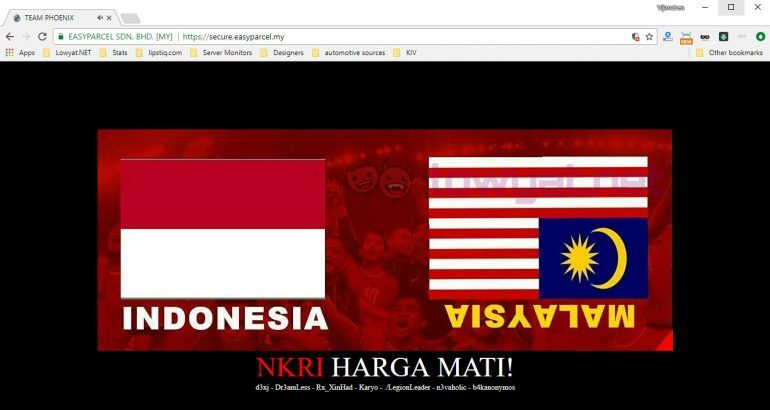 The Star earlier today reported a number of Malaysian sites defaced by Indonesian Hacker groups protesting against the Indonesian flag being printed upside down in a booklet distributed during the opening ceremony of the Kuala Lumpur 2017 Sea Games. 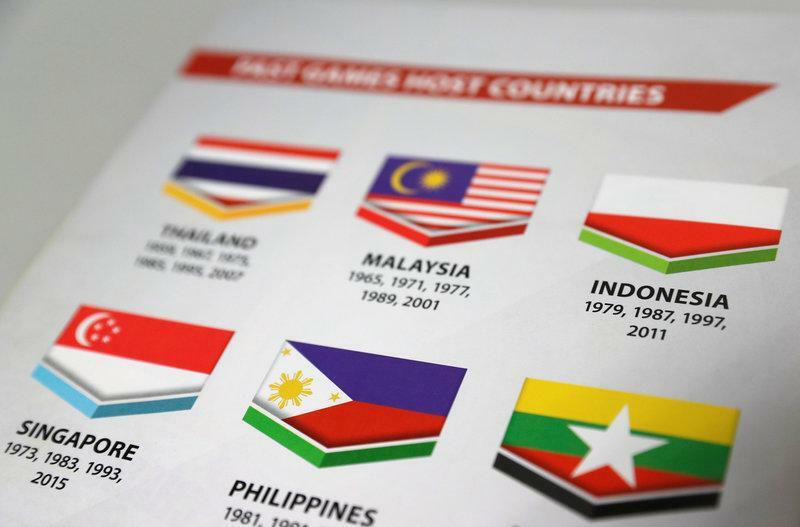 Youth and Sports Minister Khairy Jamaluddin and Foreign Minister Datuk Seri Anifah Aman have both apologised to Jakarta over the flag blunder. 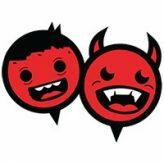 We are still trying to reaching out to Easyparcel.my to ascertain whether any user data or information was compromised from their servers. MyCert, the Malaysian Computer Emergency Response team earlier today issued an advisory with regards to the attacks on Malaysian websites. 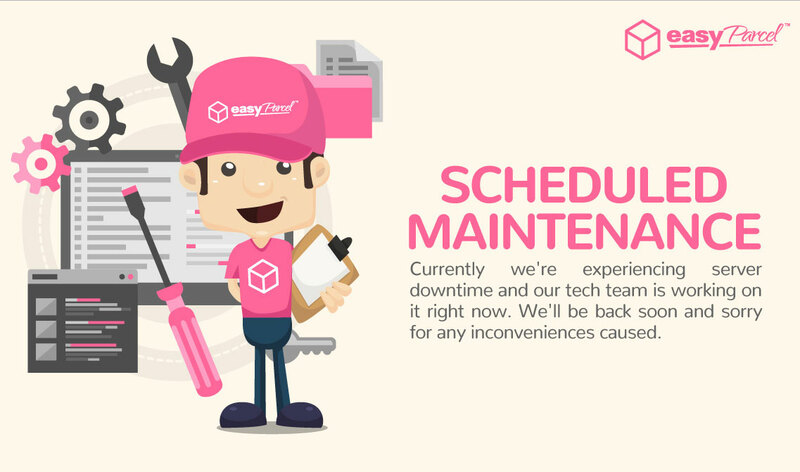 UPDATE (3.45pm): Easyparcel.my has taken some of its services offline to address the issue. On Monday, 21 August 2017, EasyParcel.my was one of the Malaysian sites affected by the Indonesian cyber hacker groups attack, in protest against the Indonesian flag being printed upside down in the 2017 Kuala Lumpur SEA Game booklet during the opening ceremony on Saturday, 19 August 2017. Clients can stay updated of the situation on EasyParcel’s blog or email EasyParcel at support @easyparcel.my if they wish to check on their parcel(s).